The people have spoken. And a week after the elections, with the president now in the midst of consultations with our newly elected politicians ahead of the formation of our next government, it’s worth taking a closer look at what the people actually said. They knew that Benjamin Netanyahu was facing criminal charges in three cases, unless he could persuade the attorney general of his innocence. They knew that he had castigated the opposition, the media, the cops and the state prosecutors for purportedly seeking to frame him as part of a political vendetta to oust him. They knew that, if reelected, he might try to use existing or new legislation to avoid being prosecuted, and would likely seek to stay on as prime minister even if he were to be prosecuted. And that, if reelected, he would make the case that the public had given him a mandate to offset the state prosecutors’ recommendations that he be put on trial. They knew. And 26.45% of the voting Israeli public chose Likud — a vast number, by Israeli standards, 1,139,079 out of the 4,306,520 legitimate ballots cast nationwide. The people have spoken. Not all the people. But more than enough of them. They knew that they had a clear alternative to four more years of a Netanyahu-led Israel, embodied in a party led by three former IDF chiefs of staff — an unprecedented assemblage of security expertise, in a country where security concerns always figure at the very top of voting considerations. They saw Netanyahu portray that party, Benny Gantz’s Blue and White, as a group of weak leftists. Even though it included Netanyahu’s own former Likud defense minister Moshe Ya’alon, whose public positions are more hawkish than those of Netanyahu, and even though Netanyahu in 2013 extended Gantz’s term as IDF chief by an additional year in the most overt illustration possible of the confidence he then had in Gantz’s security leadership capabilities. They watched Netanyahu’s Likud depict Gantz as mentally unstable. They watched Netanyahu attempt to make political capital out of a bizarre saga involving the reported Iranian hacking of Gantz’s phone — a saga in which Gantz and his colleagues did not provide a clear-cut explanation of what had gone on. They watched Gantz veer between an attempted statesmanlike, high-ground approach to beating Netanyahu and a lower-ground trading of insults and accusations. They watched Netanyahu broker a deal that legitimized the Kahanist Otzma Yehudit party as part of a new Union of Right-Wing Parties that would partner Netanyahu in any new Likud-led coalition. They watched URWP’s Bezalel Smotrich declare he’d set his heart on becoming minister of education. They watched the New Right’s Ayelet Shaked vow to curb the power of the Supreme Court if she continued as justice minister. They watched. And they made their choice. Very few voters from the right of the political spectrum threw their support behind Gantz and the other generals. 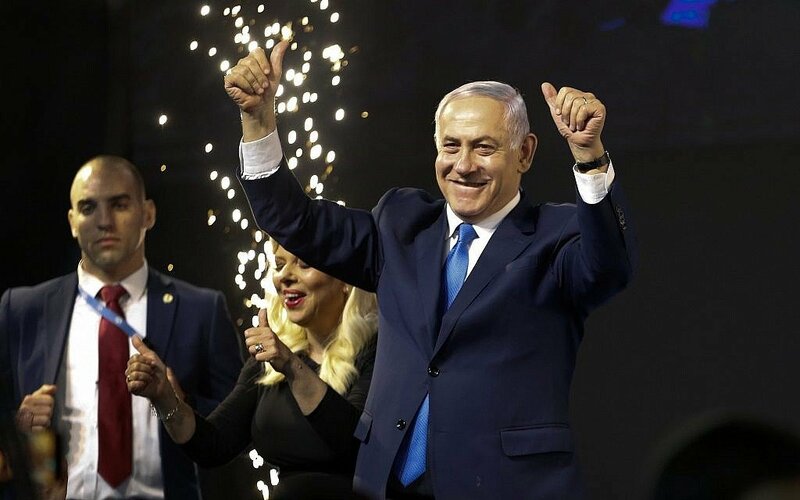 While Blue and White also topped the million-vote count — 1,124,805 — much of its support came from the center and the now decimated Labor, and that wasn’t enough to thwart Netanyahu’s fifth election victory. 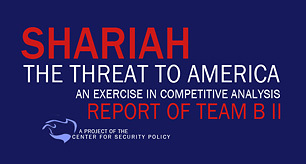 They recognized other likely and possible implications of another Netanyahu victory. He’d vowed in the final days of the campaign to extend Israeli sovereignty to all West Bank settlements — a move that, if realized, would have major consequences for what was once called the peace process. It was clear his most reliable coalition partners would be the two ultra-Orthodox parties, Shas and United Torah Judaism — on whose behalf he reluctantly froze the Western Wall compromise deal, and whose key agenda items include making Israel more Shabbat-observant and minimizing the number of young ultra-Orthodox males required to share the rights and responsibilities of military and national service. Self-evidently, enough Israeli voters either share this agenda or are not deterred by it. Enough to hand Netanyahu another term. Residents of the Gaza envelope communities of southern Israel have for years complained about Netanyahu’s policies in dealing with Hamas. They have protested that the government has turned them into rocket fodder. Sderot, the most rocket-battered city of all, voted 43.52% for Netanyahu’s Likud. 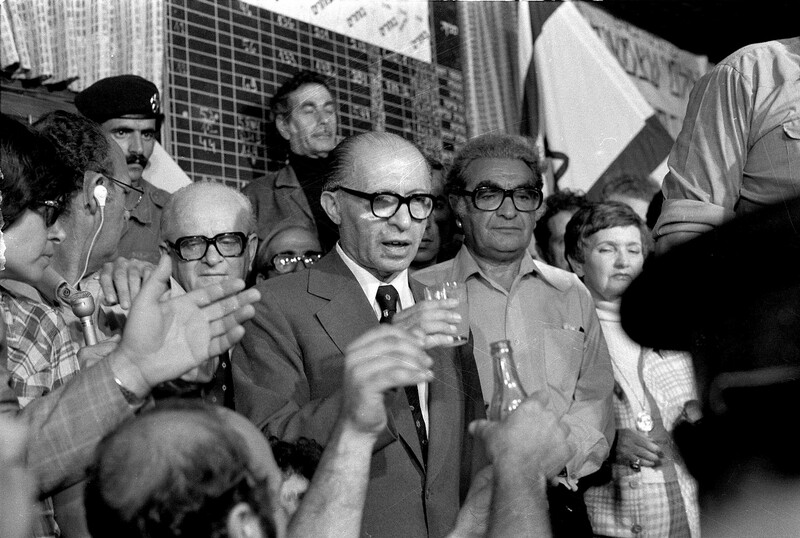 (The next most popular party was Yisrael Beytenu at 10.14%.) To the east of Gaza, Netivot voted 32.46% Likud (second only to 33.35% Shas.) Ashkelon, to the north, voted 42.61% Likud (followed by Blue and White at 15.62%). By contrast, kibbutzim and moshavim in the Gaza periphery area generally voted overwhelmingly for Blue and White. Early on election day, reports started circulating about Likud-paid activists bringing hidden cameras into polling stations in Arab areas. Some of those involved have since acknowledged that they were indeed acting on behalf of Likud; a PR agency has claimed responsibility, saying it was hired by Likud; the Likud party’s lawyer, on the day, claimed the operation was open and legal, and necessary to ensure the “integrity” of the vote in districts ostensibly prone to voter fraud; Netanyahu himself championed the use of public cameras for the same purpose. (Needless to say, the Central Elections Committee has its own, nonpartisan procedures for preventing election fraud.) In fact, ruled the judge overseeing the elections, the deployment of the cameras was illicit; the equipment was ordered removed. Israel’s voters watched and read about all these developments in real time. Some analysts have suggested that the camera gambit depressed Arab turnout — it’s not comfortable showing up to do your democratic duty, as members of a minority that was traduced by the prime minister on the previous election day, when you hear on the news that you’re going to be filmed in the process by his supporters. Arab turnout does appear to have been down last week (an estimated 52%) as compared to 2015 (an estimated 63.7%). And while the Joint (Arab) List won 13 seats in the last Knesset, its constituent parties, now running in two separate lists, managed only 10 this time. But if the camera ploy worked to Netanyahu’s advantage, possibly costing his political rivals a seat or three, and maybe boosting support for a Likud seen to be taking on the Arabs, there was a more dramatic arithmetical factor on the right-hand side of the spectrum that worked against him. Between Naftali Bennett and Ayelet Shaked’s New Right (138,491 votes, or 3.22% of the national total) and Moshe Feiglin’s Zehut (117,670 votes; 2.73% of the national total), a staggering 6% of right-wing votes went down the drain — a potential six or seven more Knesset seats for a Netanyahu-led coalition. And yet Netanyahu still has a clear, if complex, path (involving reconciling the ultra-Orthodox parties with the fiercely secular Avigdor Liberman’s Yisrael Beytenu) to a 65-strong coalition. Over 57% of counted votes went to right-wing and ultra-Orthodox parties (Likud; Shas; UTJ; Yisrael Beytenu; United Right-Wing Parties; Kulanu; The New Right; Zehut, and Gesher). This is the highest proportion in Israeli history. Only 34% went to centrist and left of center Zionist parties (Blue and White, Labor and Meretz). The two ultra-Orthodox parties, it is worth noting, had repeatedly stressed in the run-up to polling day that they would only consider joining a Netanyahu-led coalition. 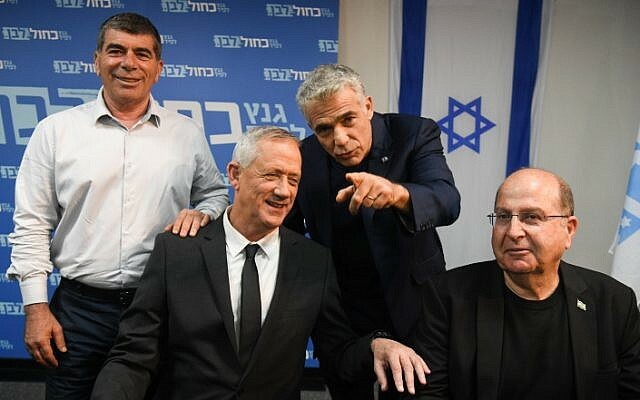 Even when the polls closed and for a brief moment Gantz was claiming victory on the basis of a predictably inaccurate exit poll, UTJ rushed to say that it would go into the opposition with Netanyahu rather than partner with Gantz. By way of comparison, the 2015 elections saw over 56% voting for right-wing and ultra-Orthodox parties (Likud, Kulanu, Jewish Home, Shas, Yisrael Beytenu and Yachad). In 2013, the comparable figure was 48% (Likud, Jewish Home, Shas, UTJ, Otzma LeYisrael). In 2009, it was 54% (Likud, Yisrael Beytenu, Shas, UTJ, National Union and Jewish Home). 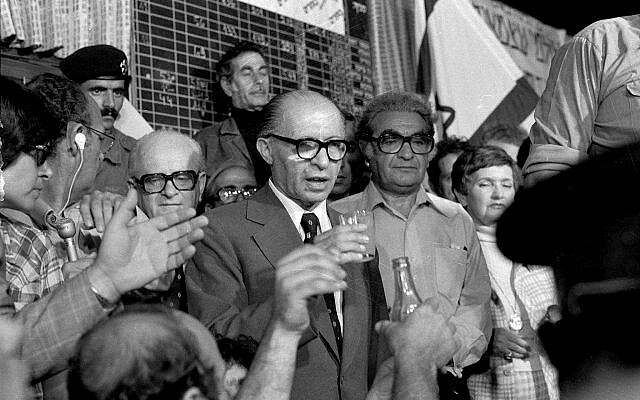 Going way back to 1977, when Menachem Begin’s Likud first won power, the comparable proportion was about 53% — and that’s including the then-relatively centrist National Religious Party, which had partnered with Labor-led governments for the past three decades. Were some worried by Gantz’s warnings that Netanyahu is turning Israel into Turkey — becoming our un-oustable leader, gradually marginalizing opposition, taking control of ever more of the media, bending the cops and the prosecutors and the courts to his will? Doubtless, many were. But not enough to unseat him. The people saw Gantz caught by a camera in his car, toward the end of election day, looking exhausted. 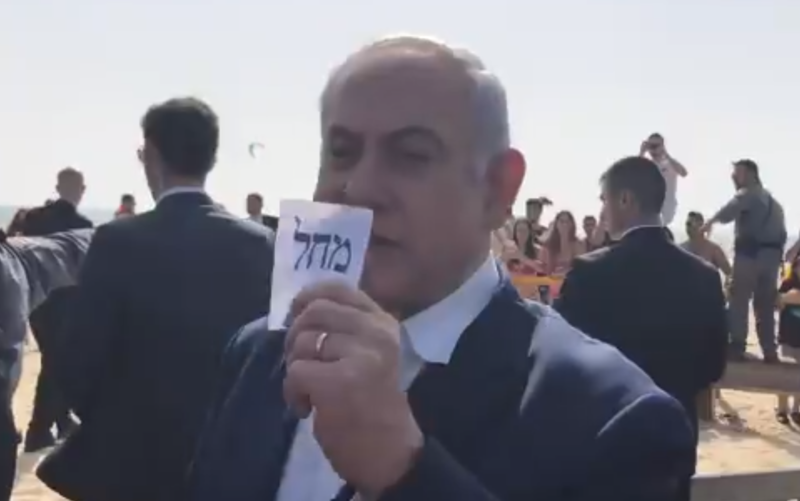 They saw Netanyahu, sweating in his suit on the beach at Netanya, imploring potential supporters to get out of the sea and vote Likud. The people saw everything, internalized what they chose to internalize, and made their decision. 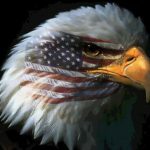 No nefarious forces, as far as we know, skewed these elections. The public was not under-informed; nor was it disaffected. The turnout was a healthy 67.9% (compared to 61.4% in the 2016 US presidential elections, or 66.1% in 2015’s British parliamentary elections). The people want to live in Benjamin Netanyahu’s Israel. Previous articleI take this woman . . .